Looking for a Responsible Articulate Candidate for this position. Must have a degree, Have experience with In House Microbiology Testing, TPS, Ozone & Chlorine. Will be testing Water to make sure it can be released. Immediate need for Research Trainee seeking SysIndia Lab Located at Chennai,Banglore and Newdelhi,amazing opportunities and an exceptional location. 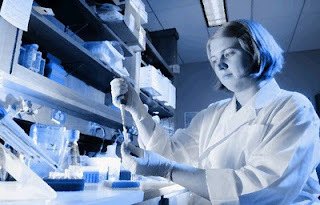 Qualification :UG/PG Microbiology .Biotechnology Freshers..
Keywords: Microbiology job, Microbiology vacancy, Microbiologist post, Microbiology job Chennai, Microbiology job New Delhi, Microbiology job, Bangalore.